Offering you a complete choice of products which include non woven head cap. Color WHITE, BLUE , GREEN, YELLOW, SKY BLUE, PURPLE. 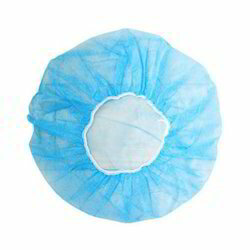 We are offering Non Woven Head Cap. Looking for Non Woven Head Cap ?